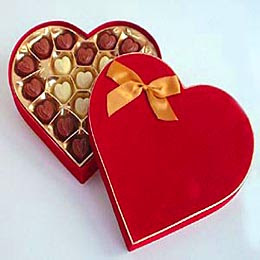 Web Jack - News, Games, Technologies and more...: Happy Valentines Day! Most lovers, adults and teenagers, celebrate Valentine's Day on February 14 every year which is also being celebrated this month. 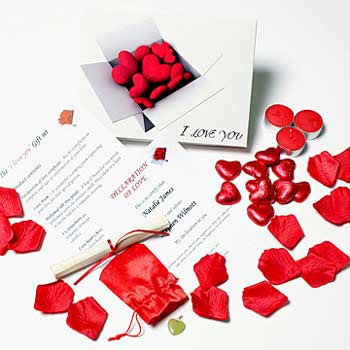 We spend our time together with our loved ones and express our feelings freely to one another by giving gifts and to make it more romantic, by surprising them with unique gifts. But the usual and common gifts we know and guess what? Flowers and chocolates. Sound familiar? But even though your gift to her was flowers and chocolates every year, it doesn't matter because as we always say "it's the thought that counts", "but I need cash". No just kidding. To give a little more spice to your intimate relationship that would add points and make it memorable, here are some things you might consider. Ask her to her favorite restaurant, watch romantic movies or horror maybe to scare her to death and suddenly hug you. Just kidding. Or just buy her a CD/DVD and watch movies at home with matching love card if she would prefer. This might sound old fashioned style but it still work, hopefully. Just be a little creative and do it by heart.